LATINA BOOK CLUB: COUNTDOWN TO COSMO LATINA! 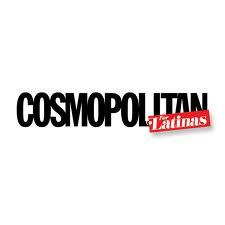 The new Cosmo is aimed at American-born Latin women who are bicultural and bilingual. There will be two issues this year – Spring and Fall – with a print run of 500,000+ copies hitting newsstands in heavy Latino states, like New York, California, Florida and Texas. The whole of the Latino community is excited over this magazine. “Everyone can’t wait to see our first issue. I think there are a lot of young women out there who have been looking for a cool take on being young, hot, and Latina today,” said Editor in Chief, Michelle Herrera Mulligan. To read the original launch article, click here.